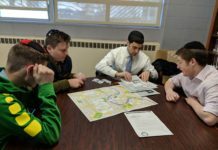 Home Community Shas for Shidduchim 2019, Here We Come! Shas for Shidduchim 2019, Here We Come! Mazel tov – it’s a match made in Chicago! Once again, Chicago Chesed Fund’s Shas for Shidduchim is matching up lomdim and sponsors in the zechus of Klal Yisroel’s shidduchim. 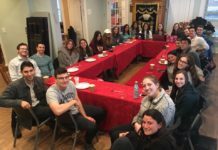 2018’s national Shas for Shidduchim campaign was yet another successful initiative of Chicago Chesed Fund. It provided individuals an opportunity to sponsor a daf or mesechta for the merit of finding a shidduch for themselves, friends, or family members. All proceeds were donated exclusively to the Chicago Chesed Fund for the mitzvah of hachnosas kallah. On January 31st, 2018, hundreds of Chicago’s community members united to complete Shas, offering the merit of helping singles find their zivugim. And now, once again, Klal Yisroel has the opportunity to partake in Shas for Shidduchim – an incredible opportunity and an even more incredible zchus. Ten months after the fact, the positive responses continue to roll in. 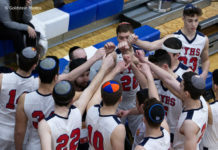 From Tuesday to Wednesday evening, approximately 500 people representing states across the country, flocked to the Veitzener Cheder Yeshiva Ohr Boruch building and completed Shas in just 24 hours. Shas for Shidduchim has generated a tremendous amount of simchas and continues to receive ongoing positive feedback. This year, the event will take place on Tu B’shvat – January 21st. To sponsor a daf or masechta, or to become a lomed, visit Shas4Shidduchim.org. 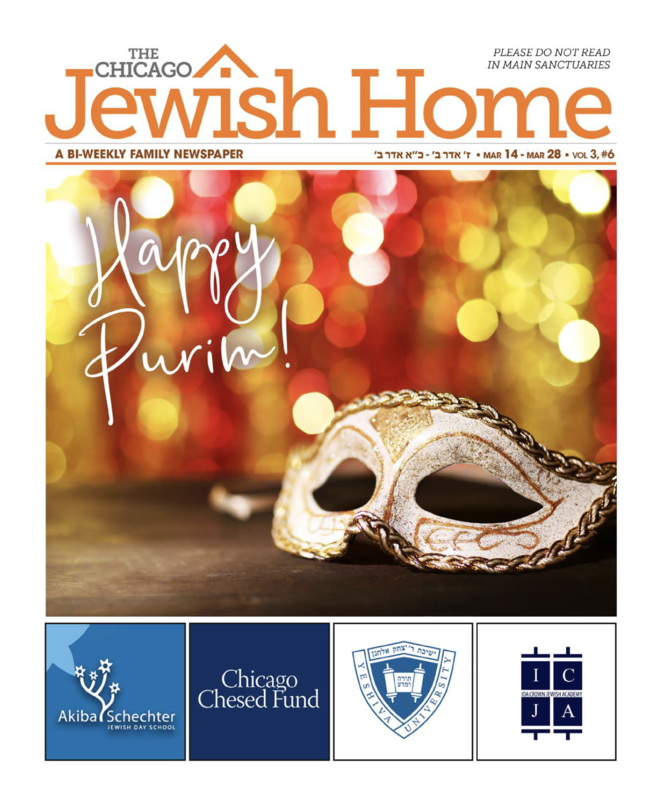 For more information or to become involved in this initiative, contact Rabbi Yossi Fuerst at (847) 679-7799 x 101 or RabbiFuerst@ChicagoChesedFund.org.